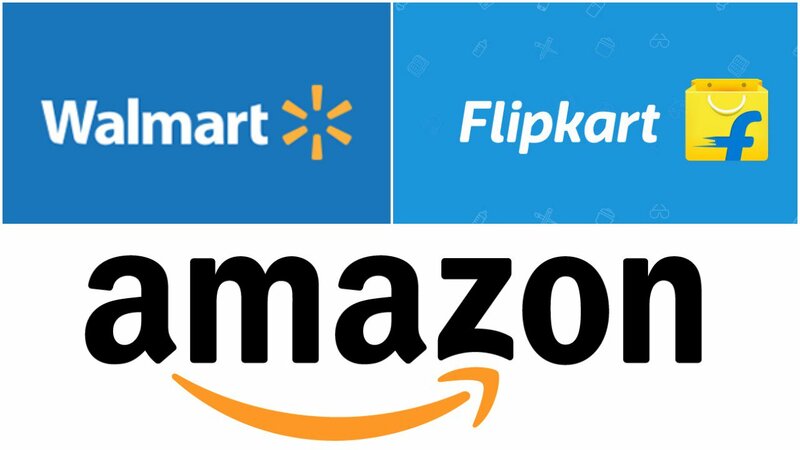 When a phone launches in India, it is not unusual to hear manufacturers say the phone is exclusive to a particular retailer such as Flipkart and Amazon. A new law in India has put an end to this practice. According to reports, the Department of Industrial Policy and Promotion which is under India’s Ministry of Commerce and Industry modified the policy of Foreign Direct Investment in India (FDI). The new policy brings new changes which took effect on February 1. The policy prevents owners of e-commerce websites from selling products via vendors they have equity in. 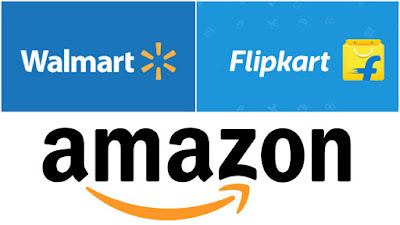 For example, Amazon can’t sell products through Cloudtail India which it has equity in and is one of the largest sellers on the platform. This means several Amazon items such as Amazon Echos which are sold on the platform are no longer available for purchase from the seller. As at when the policy took effect, Amazon Echo items were pulled off the site but they are back now. However, its household items sold under the Presto brand are currently unavailable. The new policy also prevents e-commerce stores from being the exclusive retailer for selling certain phones. 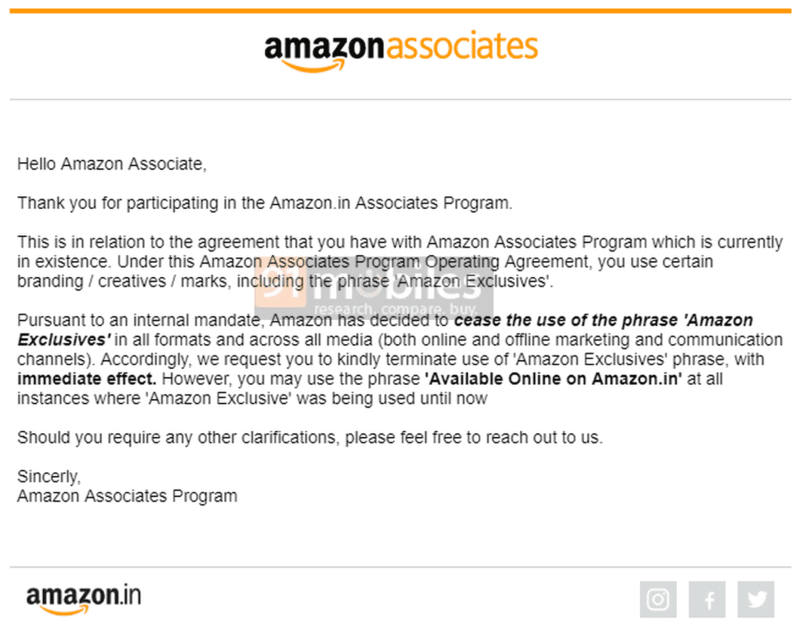 In a letter to its associates that has been made public, Amazon says it has ceased using the phrase “Amazon Exclusives” in all formats and across all media (online and offline marketing). It advised its associates to also cease using the phrase with immediate effect and suggested they use “Available Online on Amazon.in” instead. The new policy is said to reduce the unfair advantage the major players have in the industry. Smaller resellers say the big players use their access to lots of funds to control inventory from partner vendors to create an unfair market.